It is not everyday that you can ride your bike in a comfortable 70 degrees to class in the morning. After a very mild winter and a snowy start to spring, Chicago has finally delivered the weather that students deserve for their last academic quarter of the school year. Hammocks and blankets, in combination with Math 334 textbooks, took over the lakefill this weekend as students did not waste a single second of their day indoors. 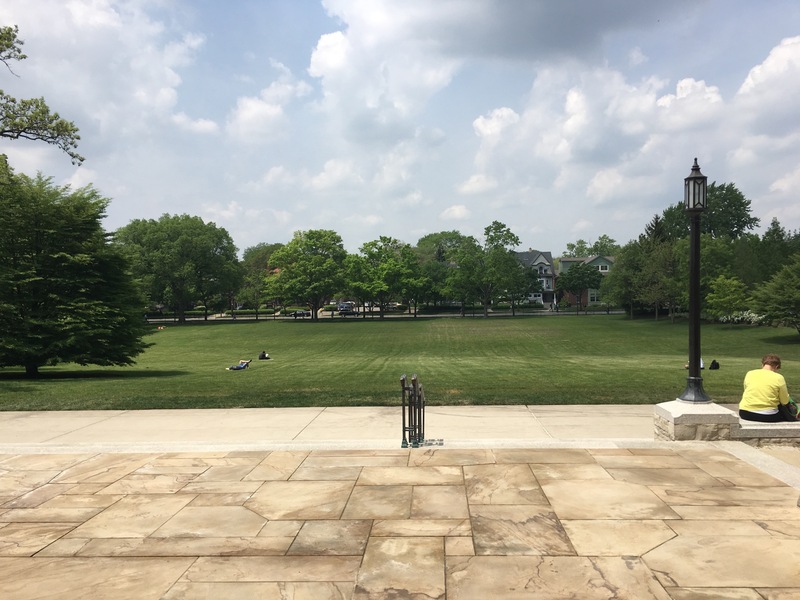 Spring quarter is a time full of activities such as Dillo Day and NU World Cup that allow for students to have fun in the many outdoor spaces that our campus has to offer. It can be hard at times to focus on school work and other responsibilities with everything that is going on around campus. However, that is why many of us decided to come here. Having the possibility to choose from dozens of different events is a key characteristic of a university such as Northwestern. All these events are the perfect opportunity to meet new people, make new friends and be a part of the student community. The people that I’ve met here still don’t cease to amaze me. Every time that I attend an event on campus I get to meet someone new. And every single time I learn about a new program, a new internship or simply a new idea that someone at Northwestern is about to transform into reality. Being surrounded by people like this is what creates a learning environment on campus from the moment that you wake up until you go to bed at the wee hours of the next morning. Northwestern offers many things to its students, however the most important one for me are the opportunities that suit everyone on campus. No matter what your idea of fun is, you will find a club or a group of friends that share that idea with you.